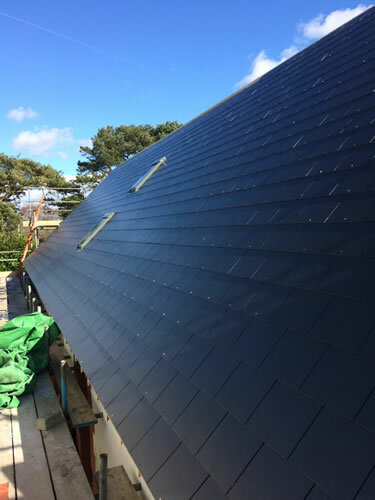 Gold roofing Limited are your Dorset and south coast based roofing company with 10 years plus experience in the roofing industry. 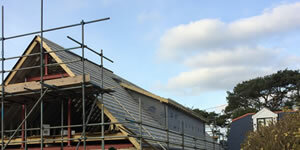 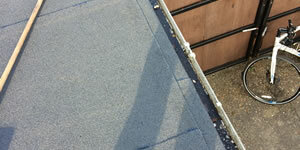 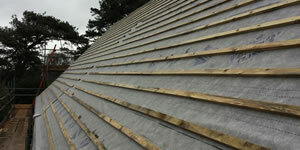 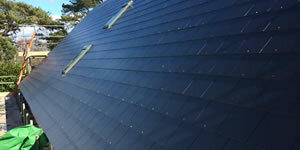 We specialise in slate and tile pitch roofs EPDM flat roofing, felt flat roof’s, roof repairs, UPVC, soffits and fascias. 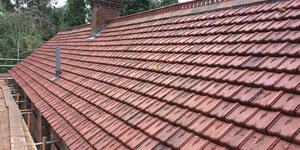 We pay attention to the small details and only use top quality materials along with helpful tips and professional advice we ensure that every customer is completely satisfied. 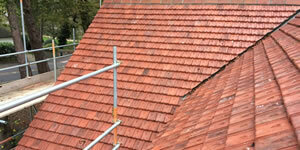 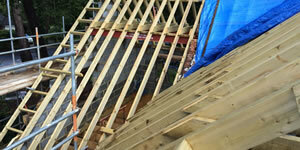 All work is undertaken by fully qualified city and guilds/NVQ level craftsman.